Change can come quickly in business. The small player of today may forge an empire tomorrow, while seemingly unstoppable giants may prove shorter-lived than expected. This can be especially true for eCommerce, where staying ahead of trends and technology is crucial for survival. Anyone who cannot adapt fast enough risks going extinct. If your ecommerce business is running on any version of Magento 1.x, you have a deadline. At the end of the fourth quarter of 2018, Magento will stop supporting 1.x. No more help. No more security patches. 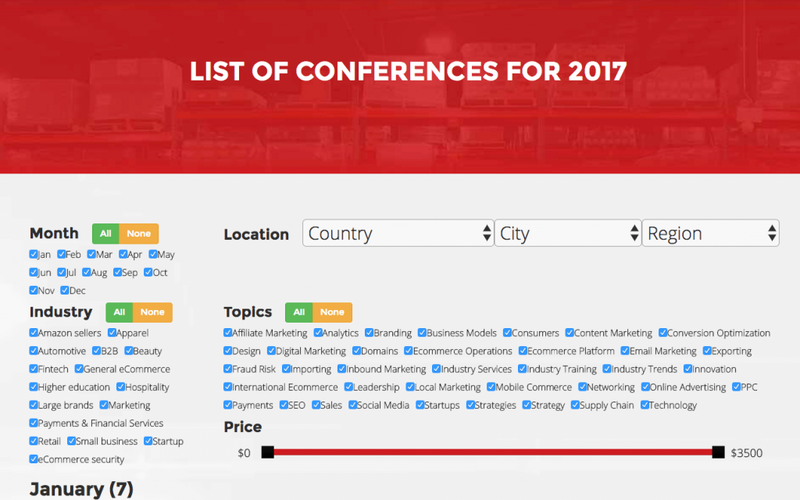 The company wants its merchants to switch from Magento and transition to Magento 2.0 along with more support from Magento 2 extensions, but that is not your only option. On June 21, 2018, the Supreme Court of the United States (SCOTUS) repealed a long-standing physical presence rule that for decades has protected remote sellers from being taxed by other states. We can't say it enough times: to be successful in eCommerce today, your website needs to be mobile-ready — a.k.a. responsive. A mobile-ready website functions equally well across all platforms and devices, whether the customer is using a desktop computer or a smartphone, or anything in between. Your online store should adapt to every screen size without sacrificing clarity of information or ease of checkout. The GDPR, or General Data Protection Regulation, comes into effect on May 25, 2018. The GDPR is aimed at strengthening the privacy of personal information for everyone within the European Union. But, what exactly is the GDPR and how will it affect you as an eCommerce merchant? Is Your Retail Business Ready for an Enterprise Ecommerce Solution? Ecommerce is challenging at any level but when retail businesses scale into the millions of dollars in annual sales, problems with an ecommerce platform can be catastrophic. Toys R Us is, perhaps, one of the best examples of an enterprise retail business that has struggled with ecommerce more than once. Learn from their experience and avoid potential issues that could cause your business to lose customers and sales because your website is not prepared to handle a spike in traffic and sales. Square is a well-known payment provider that has taken the eCommerce world by storm. 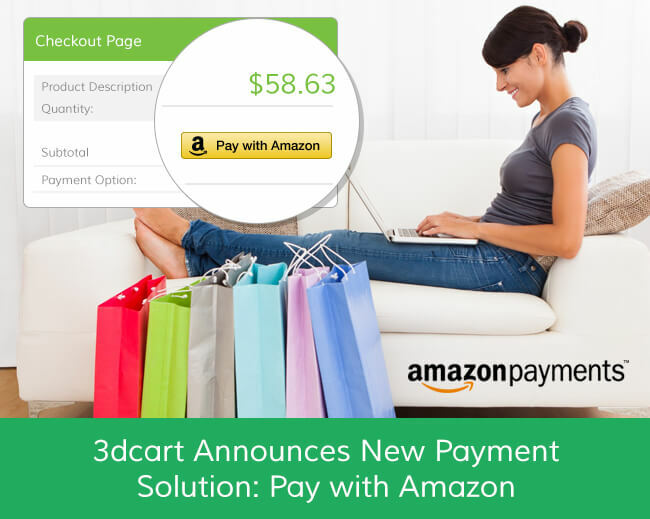 Now, by popular demand, 3dcart has partnered with Square to expand our eCommerce merchants' options for payment processing. 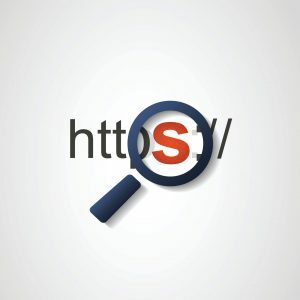 In an attempt to make the internet safer for users, Google announced this month on its Google Security Blog that users of its Chrome browser will be warned when accessing non-secure websites beginning in January 2017. Amazon is one of today’s most trusted eCommerce companies across the globe. As the leading e-retailer in the United States with more than 107 billion U.S. dollars in 2015 net sales, Amazon is an internationally trusted provider of consumer goods, digital content, and local services. 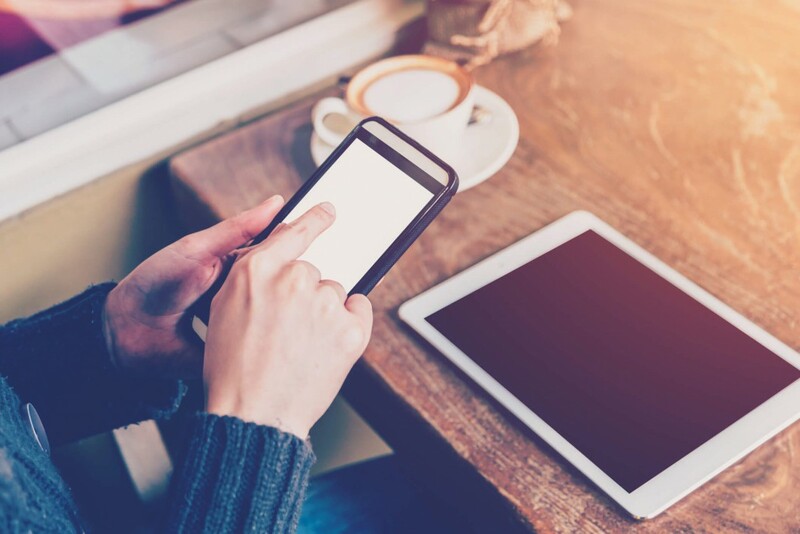 If you’re an online store owner, you’ve hopefully heeded the advice of pretty much everyone and ensured your store is responsive, because as of May 12th, Google’s new mobile-friendly algorithm is now in full effect.